Last time we heard anything from Kavinsky it was all in the general and understandably ecstatic furore that surrounded Drive last year, and in particular his most famous addition to the soundtrack: 'Nightcall'. Since then, there hasn't been anything much, but people have been hungry to hear more from this pretty enigmatic and exciting producer. The latest titbit we have from him, however, is from an advert made by JWT Paris for the new BMW i, and it's a track called 'Odd Look'. 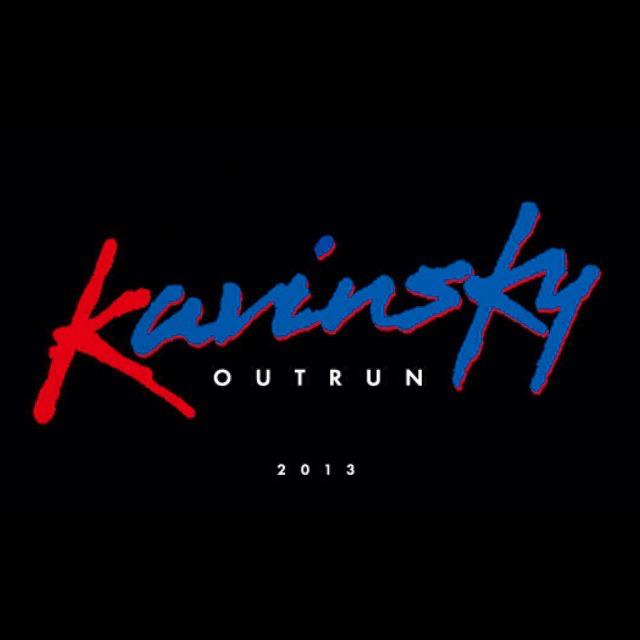 Thankfully, it is typically Kavinsky and I love it. Even though the clip is only one minute long, you can get a very good idea of how the sound of this artist has progressed. We hear the usual electro sounds, mega-modulated and distorted synths, a slow, steady beat, and an atmosphere that seems to be at once uniquely cinematic. But even though his new song, 'Odd Look', seems to retain the sound that so allured everybody the first time around, at the same time it seems as if the sound is becoming more distinguished, more layered, more ambiently mechanised with other synth tricks and added, vocal effects, that will hopefully add up to one very exciting release in 2013. Dubbed Outrun, I have no idea when it will be released, nor when exactly, but I know one thing: I'm excited.